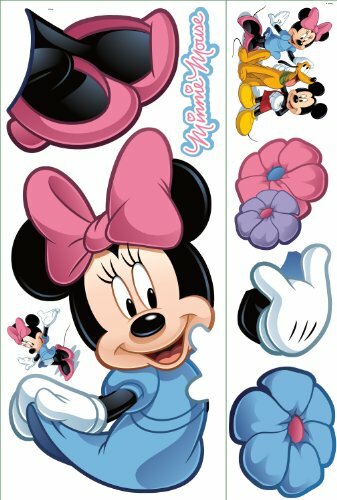 Mickey Mouse's sweetheart, Minnie Mouse, is finally here in wall decal form! 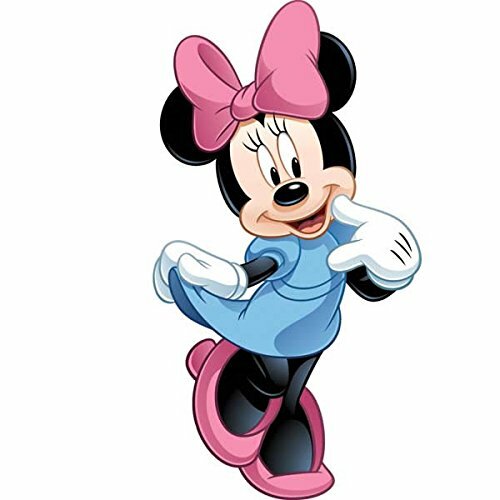 Standing over three feet tall when assembled, Minnie is a wonderful addition to any little girl's bedroom wall... or the perfect complement to our giant Mickey Mouse decal (sold separately). 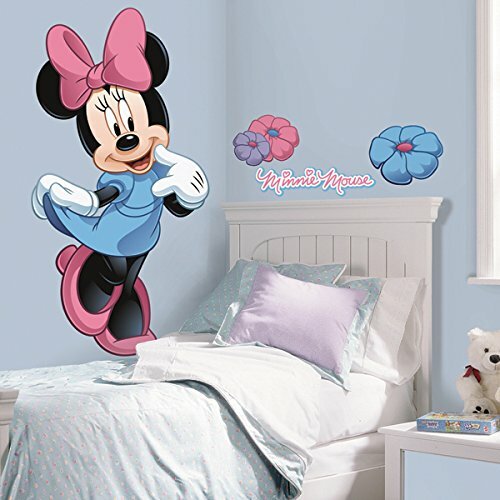 For more Disney magic, check out our Mickey & Friends wall decals, border, and chalkboards!